Happy birthday to knockout supermodel and TAG Heuer Ambassador, Bella Hadid. 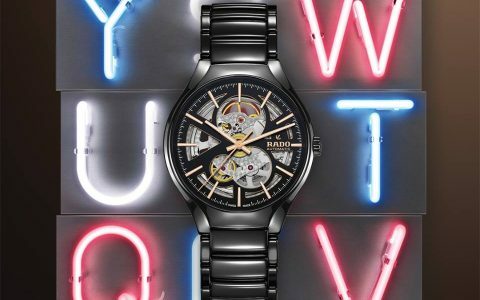 Happy birthday to knockout supermodel and TAG Heuer Ambassador, Bella Hadid. 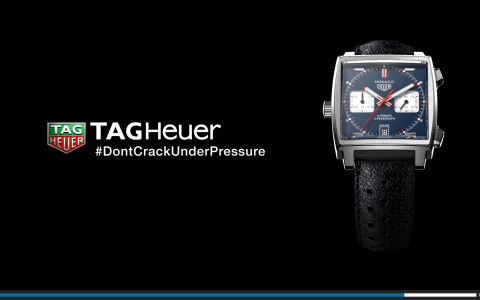 Her accessory of choice for her glamorous #DontCrackUnderPressure lifestyle? 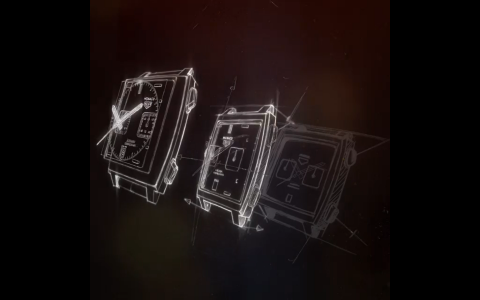 The TAG Heuer Link Lady Diamond!